ZipBooks makes bookkeeping, reporting & tax preparation smarter and simpler. 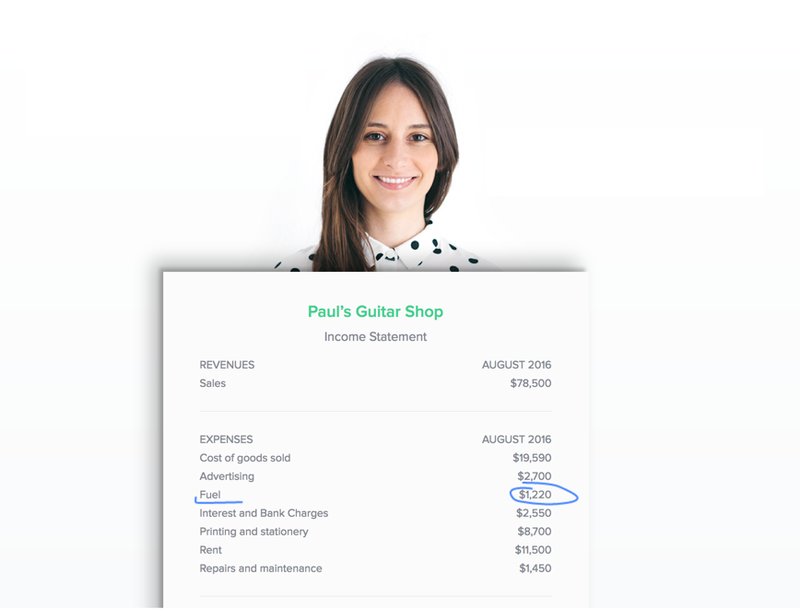 ZipBooks understands how to help small businesses with online bookkeeping services. We’ll proactively share our expertise so you can focus on your business. Focus on what you do best! Combine your bookkeeping on our award-winning invoicing, time tracking and accounting software at no additional cost. Send an invoice, get paid, and we will handle the rest! Your bookkeeper will reconcile your bank accounts and prepare your income statement, balance sheet, and all your financial reports. ZipBooks understands how to help small businesses. We’ll proactively share our expertise so you can focus on your business. Want Payroll or Tax Preparation? We’re happy to serve your needs outside of bookkeeping as well! Get in touch with a ZipBooks expert to build your custom plan.